Updated Tuesday July 25, 2017 by Tim Dodge. 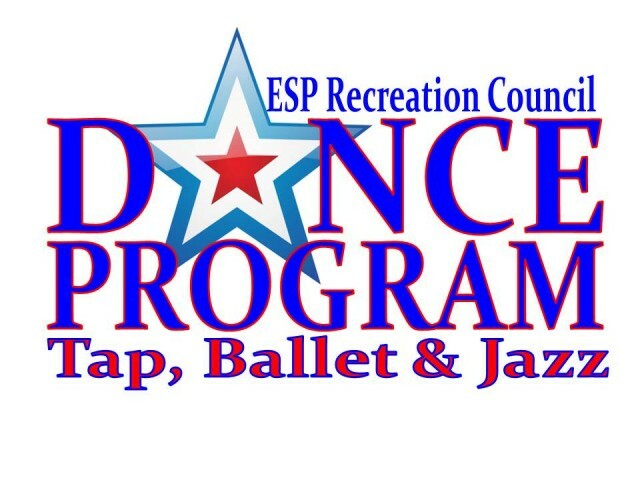 Description: Students are offered tap, ballet, and jazz classes (jazz is depended on age and teacher approvable). Classes vary from 45 minutes to an hour and a half. Dance classes prepare dancers for the end of the season recital.